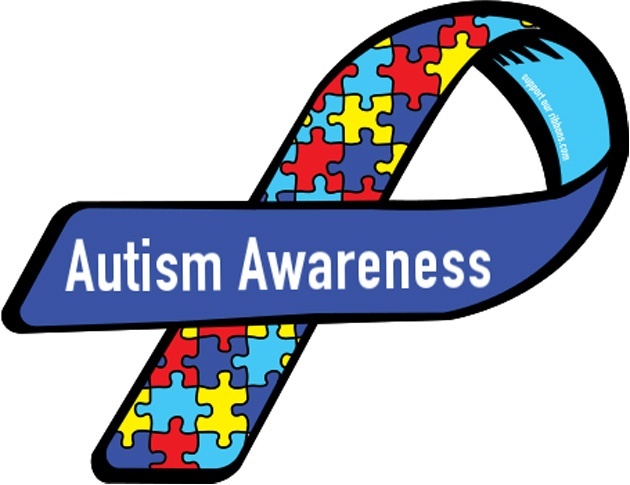 Casmir Care Services supports Autism Awareness Month. On April 18, 2015, Casmir Care Services attended Church of Redeemer Baptist’s Autism community awareness weekend event. This was second time being invited and attending this event.